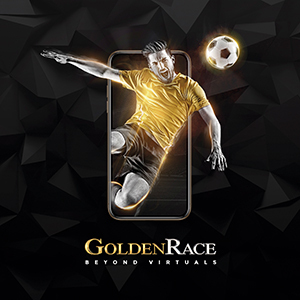 From in-play betting to cash out and, more recently, bet-builder products, sports betting products are evolving all the time as operators strive to discover fresh ways to engage with their audience. Cash out pioneer Colossus Bets has long since been an advocate for delivering the next big thing to online sports bettors who are these days more demanding than ever. There is an expectation for innovative and personalised products, says Colossus Bets deputy CTO and CIO Alberto Zuin, which nobody in the industry can afford to ignore.